In an emailed statement Tuesday morning, Gov. 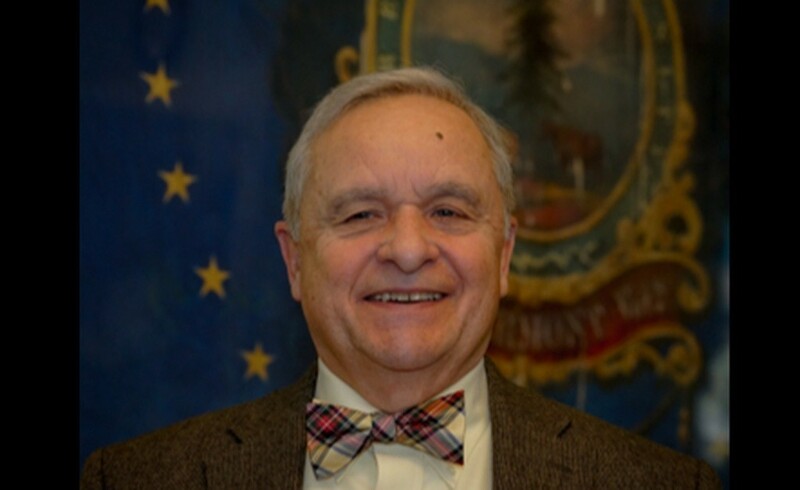 Phil Scott said Forguites will be remembered for his service to his town, state and country. Scott’s statement didn’t mention plans to appoint a replacement for Forguites. Tom Yennerell, Forguites’ successor as Springfield town manager, said in an interview Tuesday morning that the two got to know each other well during the transition. Yennerell said Forguites was a good person to have around when tensions were high. With a cool head, Forguites would “settle it out and everybody would walk out of the room smiling and shaking hands,” Yennerell said. In a written statement after she announced Forguites’ death, Johnson echoed that sentiment. “He did not speak often, but when he did, it was to bridge divides and people listened,” she wrote. The last time Yennerell saw Forguites was at a legislative breakfast a few weeks before his death. He recalled a moment of levity when lawmakers were discussing a bill to ban single-use plastic bags and reduce plastic straw use in Vermont. Everyone in the room had a laugh, Yennerell said. But it was clear on Tuesday that the mood was heavy at Springfield’s town offices. “It’s the end of an era,” Yennerell said. In her statement, Johnson said she will remember Forguites for his nonpartisan approach and his compassion. Johnson also shared an excerpt from remarks Forguites made on the House floor in 2016. “I dream of the day when all of the issues discussed in this building will be settled in a manner that is good for all of the people of the State of Vermont and not necessarily what is good for us individually or our political affiliation,” Forguites said at the time. He acknowledged that the idea might be shrugged off as “just dreams,” but he urged his colleagues to be optimistic and keep working hard. “If we dream and work together, who knows what great and wonderful things we might accomplish,” he said.